Tings Kathmandu The best hotel location in Kathmandu Art @ Tings will be kicked off on 20th October!!! 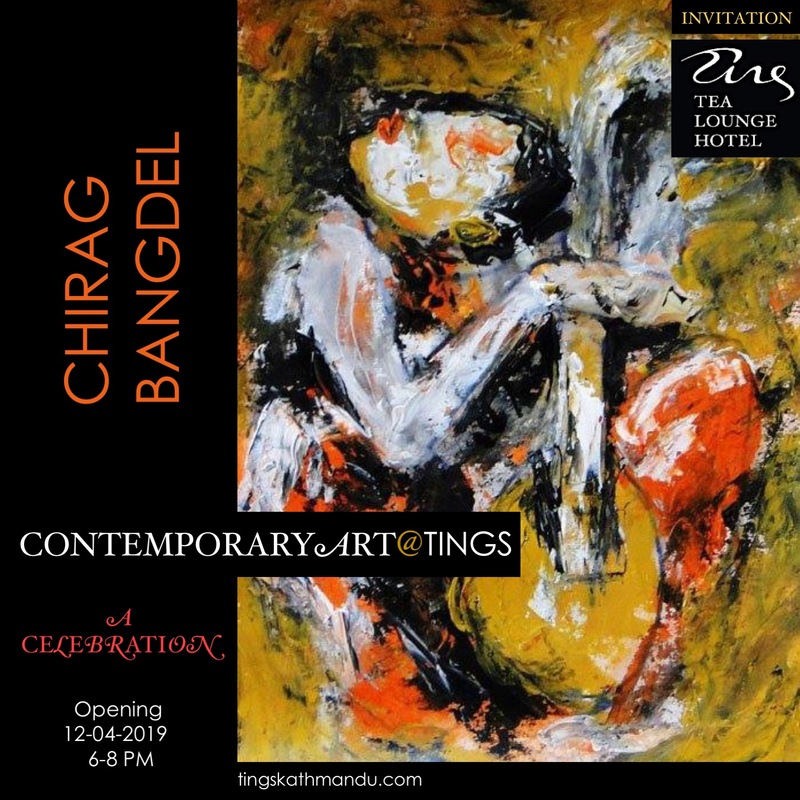 Art @ Tings will be kicked off on 20th October!!! A unique collection of jazz portraits exclusively made for Tings. At Blue Note and as a member of the board of the best jazz festival in the world: Copenhagen International Jazz Festival. Through his work as well as hundreds of jazz concerts he has got a lot of friends and contacts. Two of them – Jan Persson and Kirsten Malone – have taken some of the best photos of the greatest jazz musicians in the world – all the legends that passed through Copenhagen in the sixties. Jan and Kirsten have kindly forwarded the photos that will be shown exclusively at Tings during Jazzmandu ’11. For more information about the photos, artists, prices etc. – read here. Posted in Mishmash, Tings MusicBookmark the permalink. Friends arriving, Szechuan Pebers, Trip Advisor and Jazz. Jazz legends – work in progress.